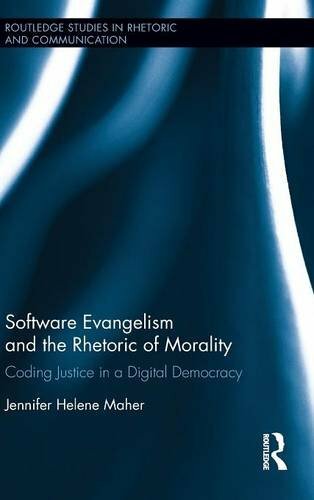 9780415704243 | Routledge, September 9, 2015, cover price $160.00 | About this edition: Examining the layers of meaning encoded in code and the rhetoric surrounding it, this book offers a much-needed perspective on the intersections among software, morality, and politics. 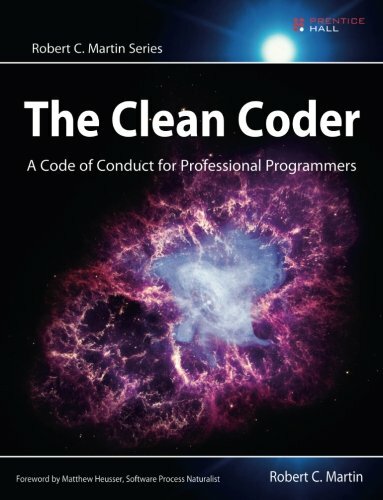 9780137081073 | Prentice Hall, May 13, 2011, cover price $44.99 | About this edition: Programmers who endure and succeed amidst swirling uncertainty and nonstop pressure share a common attribute: They care deeply about the practice of creating software. 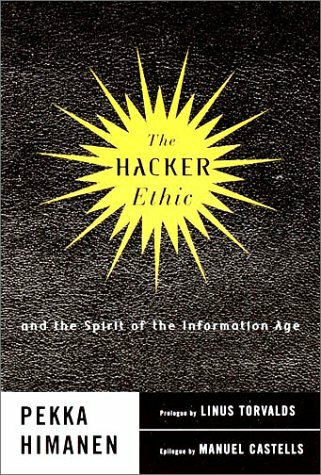 9780816633456 | Univ of Minnesota Pr, March 1, 2002, cover price $59.95 | About this edition: The author of Cybercrime: Law Enforcement, Security, and Surveillance in the Information Age serves up a challenging new study of 'hacker' subculture, revealing its role in shaping the Internet and the values of the new 'digital age. 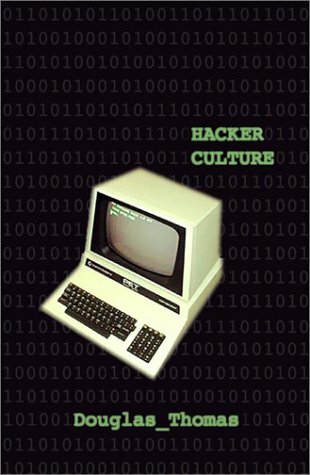 9780816633463 | Univ of Minnesota Pr, June 1, 2003, cover price $22.50 | About this edition: Douglas Thomas offers an in-depth history of this important and fascinating subculture, contrasting mainstream images of hackers with a detailed firsthand account of the computer underground. 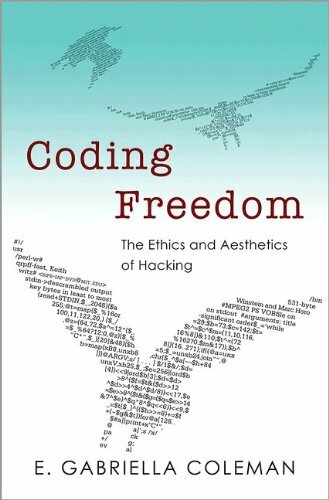 Explains how the fundamental principles of the hacker--in the original meaning of the word--have transformed the Internet Age by promoting the power of free and open information, rejecting rigid time divisions, and promolgated a new social model organized around the spirit of play and the economy of free exchange. 35,000 first printing. 9780375505669 | Random House Inc, November 1, 2000, cover price $24.95 | About this edition: Examines the ethos of the information age as represented by the values of the original computer hackers--enthusiastic programmers who share their work with others in a spirit of openness and cooperation.